So, you’ve picked your big guns and now you have a few budgetary issues. Here are our top five fantasy bargains to look out for. Are they risks worth taking? Click here to start building your team now! The Australia all-rounder has recovered from a shoulder injury sustained in the IPL to give Australia a timely boost. Stoinis hit a brilliant 146 not out from 156 deliveries in an ODI versus New Zealand in January; he entered the fray at 54-5 before carrying his team to a total of 280. He also claimed three wickets. By the time he made his second ODI appearance in January this year, only four men had scored more Sheffield Shield runs since the start of 2014. In his three ODIs to date, he’s batted at six, seven and eight, and averages 96 with the bat and 29.33 with his medium-pacers. So, valued at a very reasonable 3, what’s the catch? Stoinis batted at a lowly eight in the warm-up match against Sri Lanka and while he is likely to bat at least one place higher, Australia’s talented top-six may limit Stoinis’ time at the crease. Nevertheless, he’s a likely starter for a team that certainly has the ammunition to go all the way, so that makes him a bargain in our book. Marcus Stoinis is valued at a very reasonable 3. 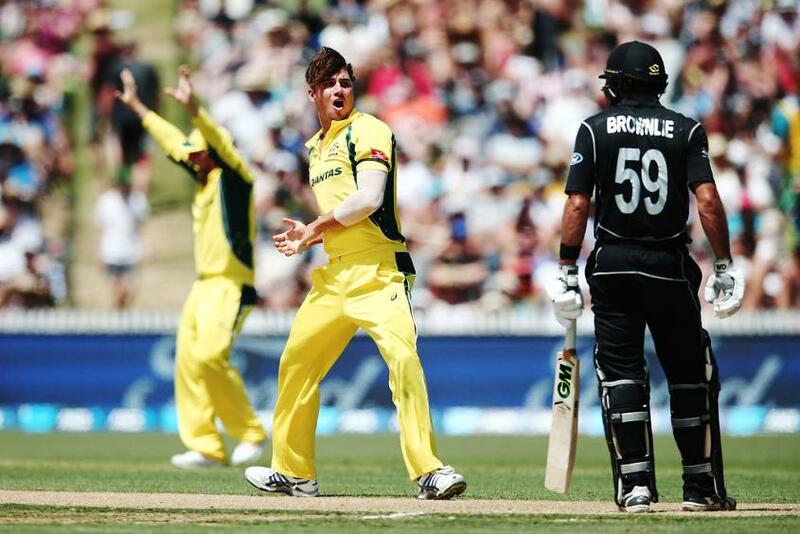 The New Zealand all-rounder has made an excellent start to his ODI career. Although he’s yet to hit a fifty, the left-hander averages 26.55 with the bat from his 36 appearances. It’s his slow left-arm tweak, however, that has been more notable; he has 43 wickets at 32.20 with an economy rate of less than 5. Of those that feature in the ICC Champions Trophy 2017, Santner and Chris Woakes are the cheapest bowlers (5.5) listed in the top 10 of the ICC ODI Bowling Rankings. They will both add useful runs down the order as well. Likely to bat at six or seven (he batted at six in the warm-up match versus India), Santner’s stock is on the rise. 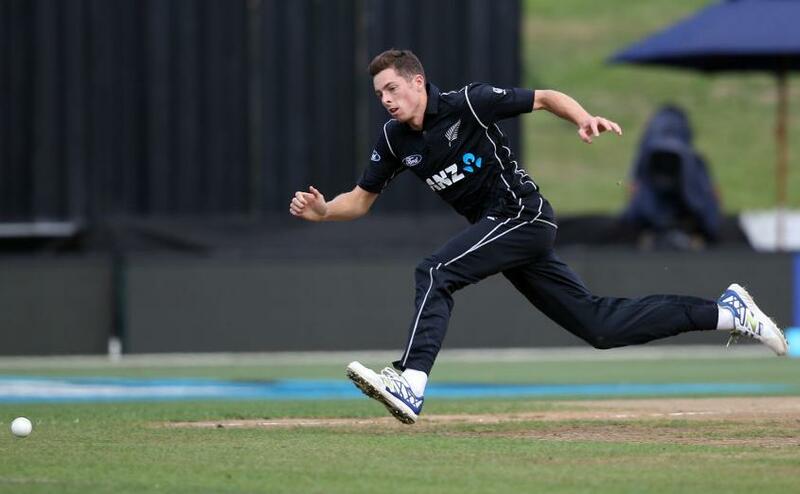 Touted as “the next Daniel Vettori”, he spins it more than his predecessor and is a typical Kiwi cricketer in that he’s highly adept across all disciplines. Expect steady points accumulation rather than fireworks. Expect steady points accumulation rather than fireworks from Mitchell Santner. Who will lead your team? Get some insight to the top players here! 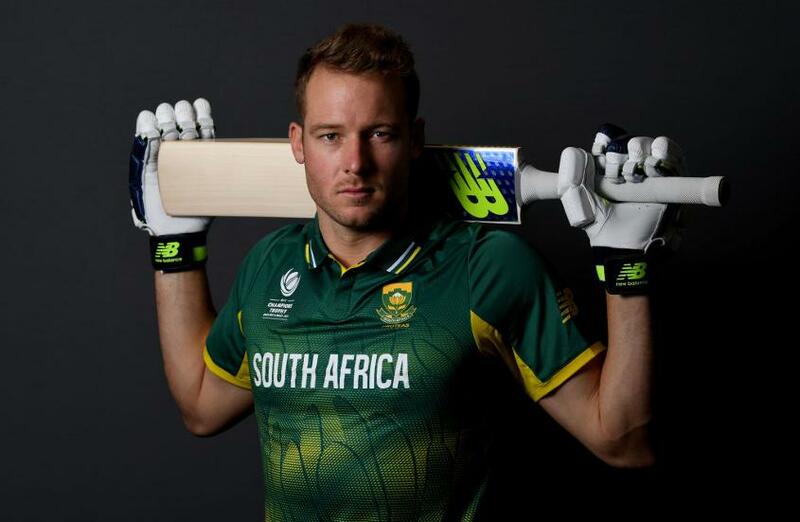 The hard-hitting South Africa batsman has real six appeal, but he has added brain to his brawn in recent seasons, averaging 50 since the start of 2015 and striking at 113. A gun fielder giving AB de Villers a run for his money, catches and run-outs could help tick Miller’s points tally along. A snip at 4, Miller will be a regular for a strong South Africa side that has every chance of competing in the business-end of the competition. South Africa face Sri Lanka and Pakistan in their first two games, which should provide plenty of point-scoring opportunities. But, like Stoinis, the only drawback is that he’s competing for time at the crease with an exceptional batting line-up. Miller has scored 1,563 IPL runs at 35.52 with a strike-rate of 141.44 and his ODI career has been particularly fruitful, averaging 39.01 with a high score of 138*. His four hundreds have proved that despite batting below Amla, de Kock, du Plessis and AB, he still has the skill and opportunities to go big. David Miller has every chance of competing in the business-end of the competition. Valued at 6, Jasprit Bumrah is not in the bargain basement but he could still provide plenty of value. He’s likely to clock up some useful points for his tidy economy rate (10 points for an economy rate of less than 4.00); he went for just 3.50 per over versus the Kiwis in their warm-up match. Bumrah’s unique release point and ability to fire it into the blockhole make him a formidable option at the death, where wickets will tumble. India is among the tournament favourites and with an abundance of talent throughout, India has every chance of making it into the knockout phase. The longer your fantasy players stay in the tournament, the greater freedom you’ll have with your transfers. Bumrah is currently ranked No. 46 in the ICC ODI Bowling Rankings and his profile has yet to go global. The ICC Champions Trophy provides the ideal stage to show the cricketing world what he’s all about. We expect big things. Jasprit Bumrah's profile is yet to go global. The diminutive batsman is Sri Lanka’s most exciting prospect who has the unenviable mission of filling the huge hole left in Sri Lanka’s middle-order by the retirements of Mahela Jayawardene and Kumar Sangakkara. He’s a confident young man, though, who firmly believes he can fill those shoes given time. National coach Graham Ford is also a believer. Valued at 2, he’s an absolute steal. The 22-year-old is likely to come in at first drop and he averages 36.73 from 25 ODIs. The grandeur of the ICC Champions Trophy is unlikely to phase Mendis, who is calmness personified. Currently ranked No. 35 in the ICC ODI Batting Rankings (Angelo Mathews is the only Sri Lankan batsman ahead of him), Mendis will look to use this tournament to further boost his swelling reputation. A joy to watch; in four years’ time this boy could well be one of Fantasy Cricket’s priciest players. What’s the catch? 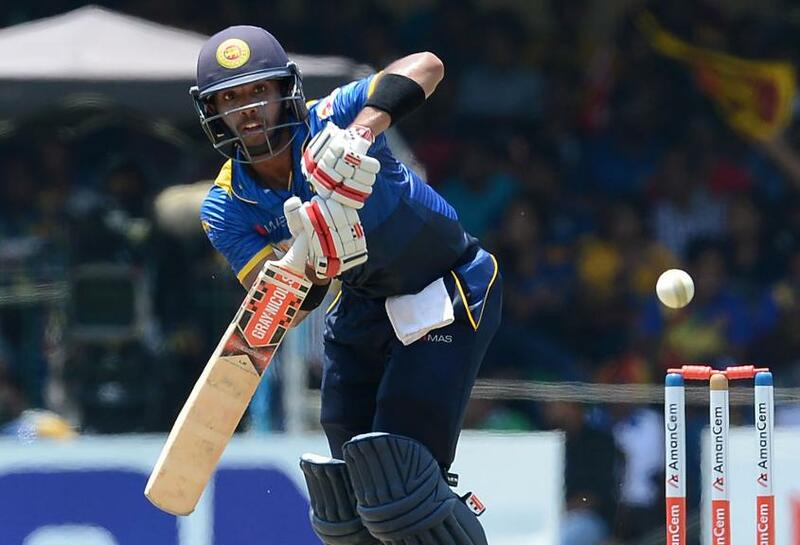 Sri Lanka face tough opposition in their opening two games in South Africa and India respectively. But Mendis won’t be intimidated; he hit Sri Lanka's second-highest maiden Test century last year with 176 against Australia. Click here to start building your ICC Champions Trophy fantasy team now!